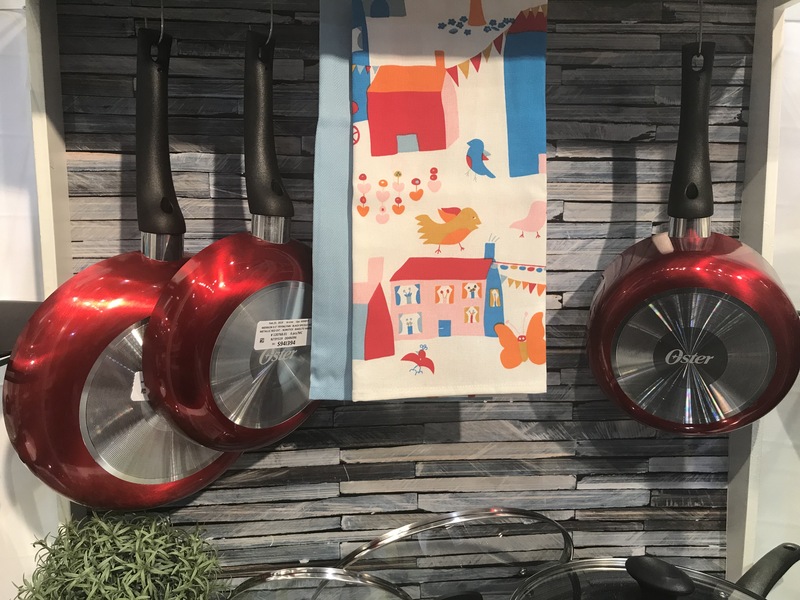 The International Home and Housewares Show is in town this week bringing with it 2,200 exhibitors from 50 countries and 60,000 attendees from 130 countries to Chicago's McCormick Place. The trade only show features upcoming trends and new products we can expect to see in the marketplace in the year ahead. We stopped by on Saturday and will be returning today to scout out the latest trends, colors, seminars, unique products, celebrity chef demos and more. We will be posting our finds on social media and later in the week on Chicago Eats and Show Me Chicago. The show runs Saturday, March 2 through Tuesday March 5. The latest trends are celebrated through high-calibre special presentations, award ceremonies, lectures and events featuring industry experts and famous designers. The show is also an important event for the city of Chicago filling hotels, restaurants and shops with visitors and bringing lots of $$$$$$$$$$$$$$$.